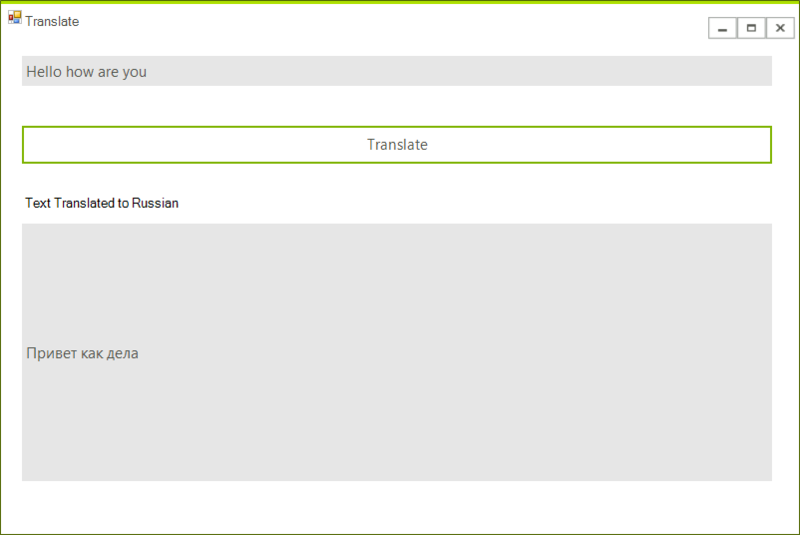 In this article we are going to show you how to use Google's Translation API. The process of embedding the functionality in your .NET application is very easy once you have enabled the feature from your GCP console. In order to proceed with adding the functionality in your application, you should first enable the feature from your GCP console. 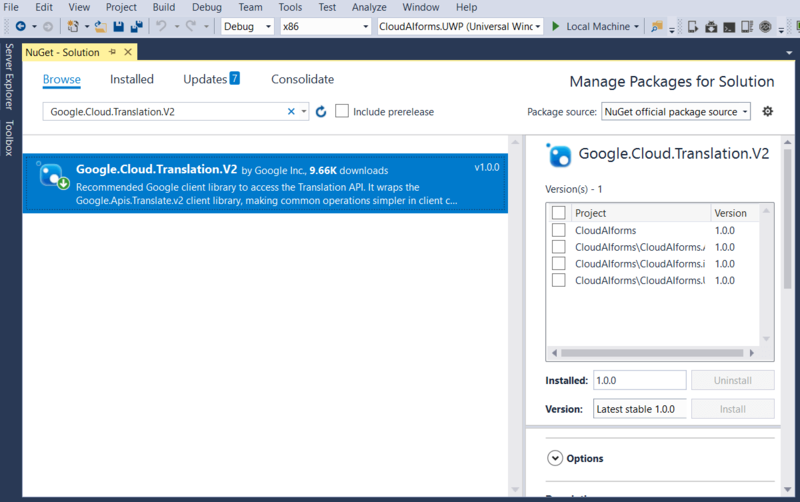 Once you have all the required packages installed, you can use it within your application by utilizing the TranslationClient class. The example shows how to create the TranslationClient by feeding it with your credentials. However, you can also set up the authentication on your machine and there will be no need of such steps. You can refer to Google's Authentication Overview section.